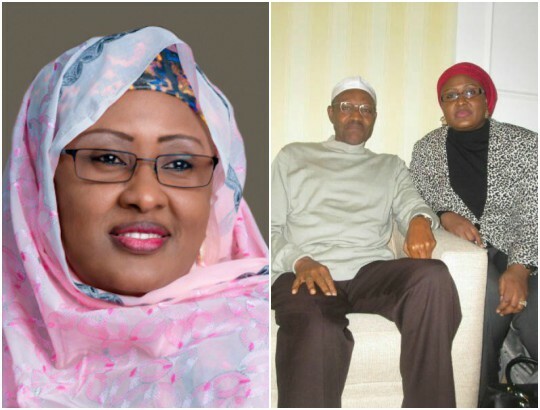 President Muhammadu Buhari’s wife, Aisha, has broken her silence on her husband’s health, amid growing concerns about the president’s fitness. Mrs. Buhari said the president’s health was not as “bad as it’s being perceived”. She said Mr. Buhari, who has missed key state meetings and functions in the last two weeks, and has not been seen in public, “continues to carry out his responsibilities”. The first lady made her comments on Twitter Tuesday night, using her verified handle, @aishambuhari. “I thank all Nigerians for their concern, love and prayers over my husband’s health status,” she began. “I wish to inform everyone that his health is not as bad as it’s being perceived. Meanwhile he continues to carry out his responsibilities during this period.